Dr Dre has been back in the limelight recently with the upcoming release of the new N.W.A. biopic as well as his “grand finale” album Compton – The Soundtrack. 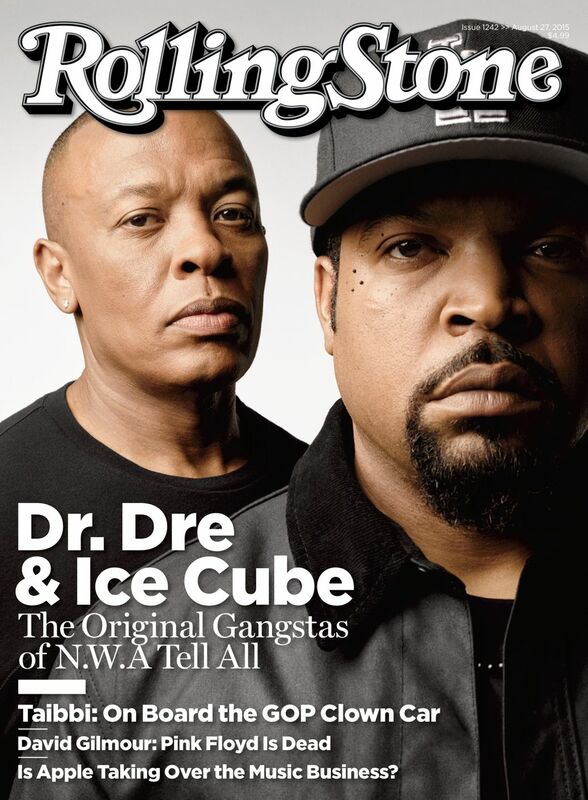 Now he joins Ice Cube to grace the cover of Rolling Stone Magazine and talk about the movie. Read the full cover story here where they talk about why he scrapped Detox, his 1991 incident with Dee Barnes, misogyny and more. 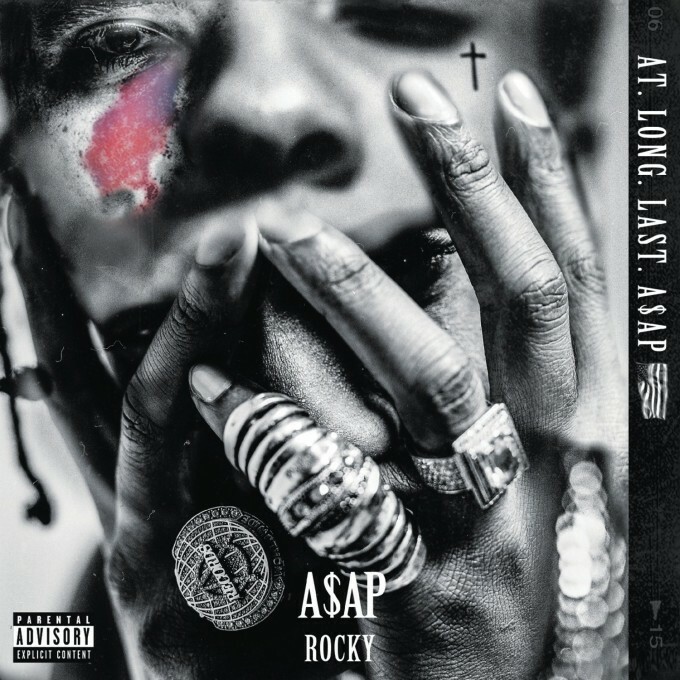 A$AP Rocky will drop his highly anticipated album A.L.L.A on June 2nd. Check out the official album cover above. Before that arrives we get to hear a new collaboration from the album called “Everyday” featuring Rod Stewart, Miguel and Mark Ronson. Take a listen below. 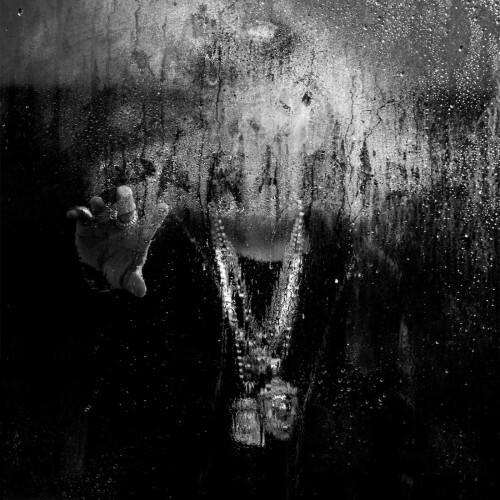 Big Sean’s newly announced album “Dark Sky Paradise” has landed on iTunes as a pre-order revealing the album cover and tracklist. 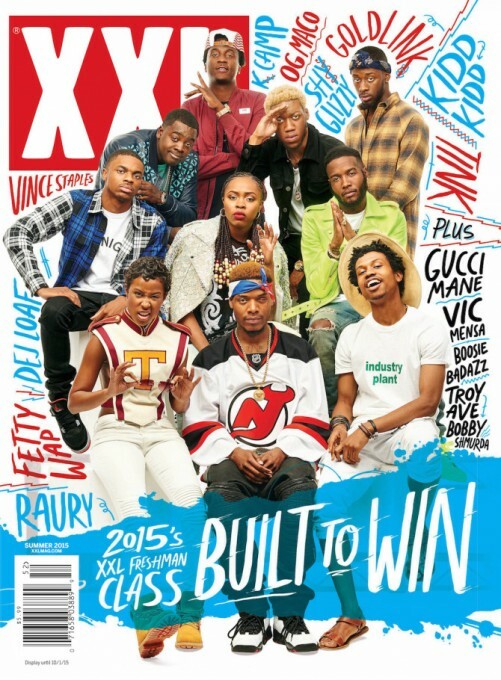 The album sees features from Drake, Kanye West, John Legend, Lil Wayne, Chris Brown and more. According to the tracklist Kanye will feature on 2 new songs called “All Your Fault” and “One Man Can Change The World” with John Legend. His latest release “Blessings” meanwhile only features Drake. Check out the full tracklist below. Album drops Feb 24th. 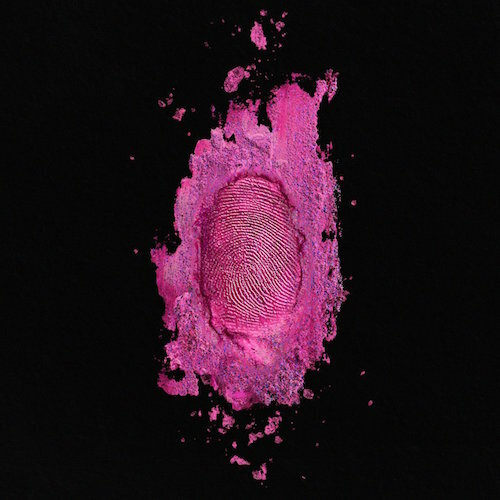 Nicki Minaj reveals the cover and tracklist for her upcoming album “The Pinkprint”. The album will feature an all star cast including Wayne and Drake, Ariana Grande, Beyonce, Meek Mill, Chris Brown, Skylar Grey and more. 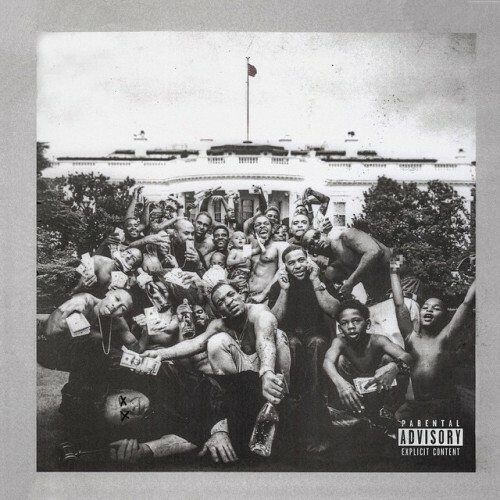 Check out the deluxe cover below designed by Kanye West’s DONDA along with the tracklist.